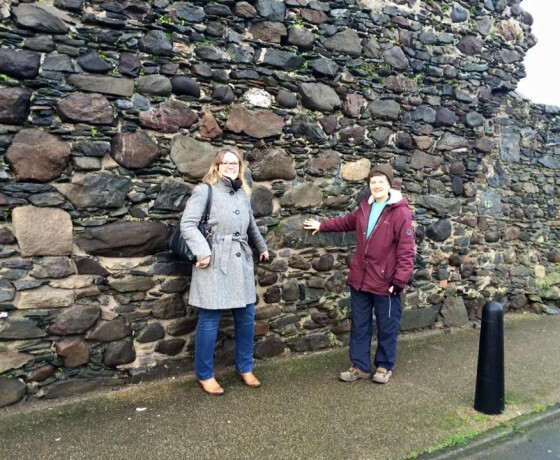 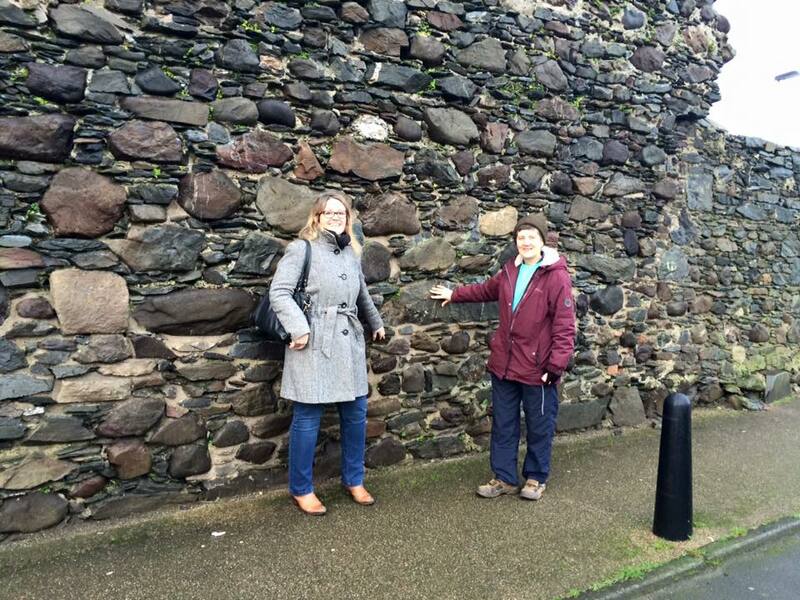 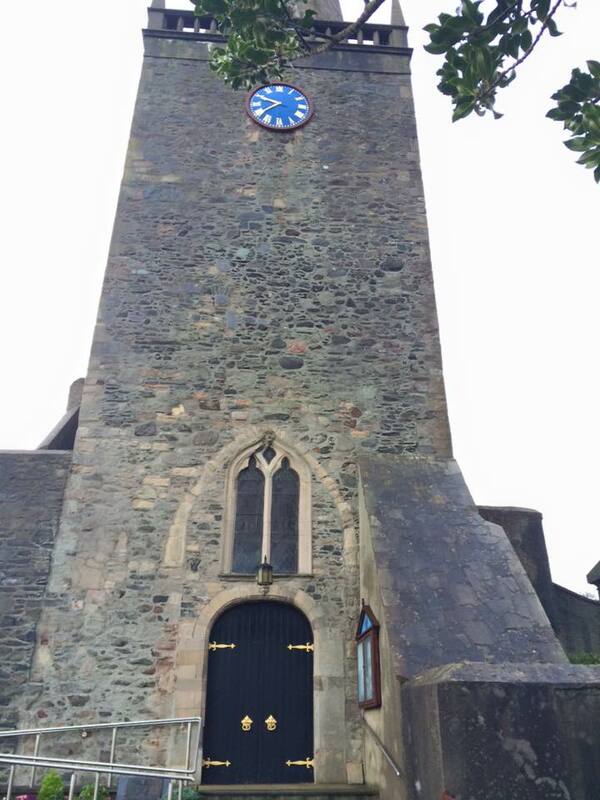 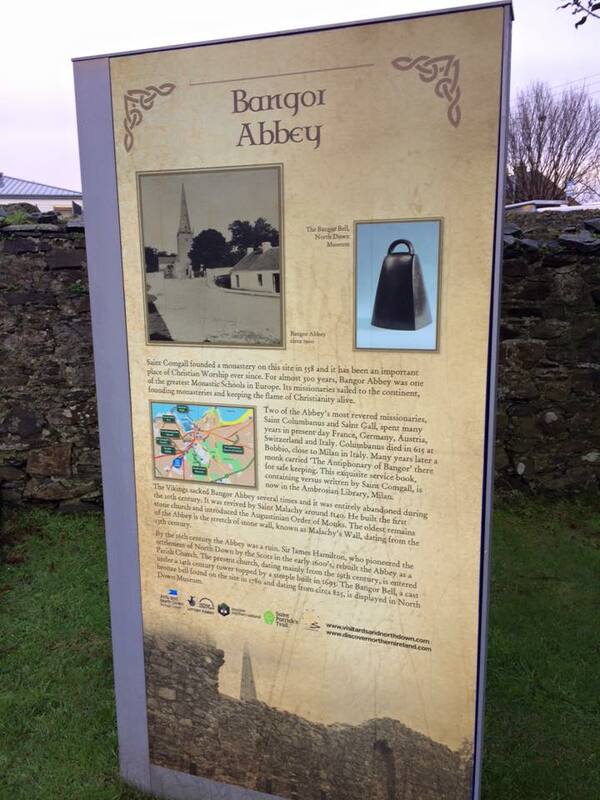 This day tour will begin in Bangor Abbey, the famous monastic Abbey was founded by St Comgall in 558 AD. 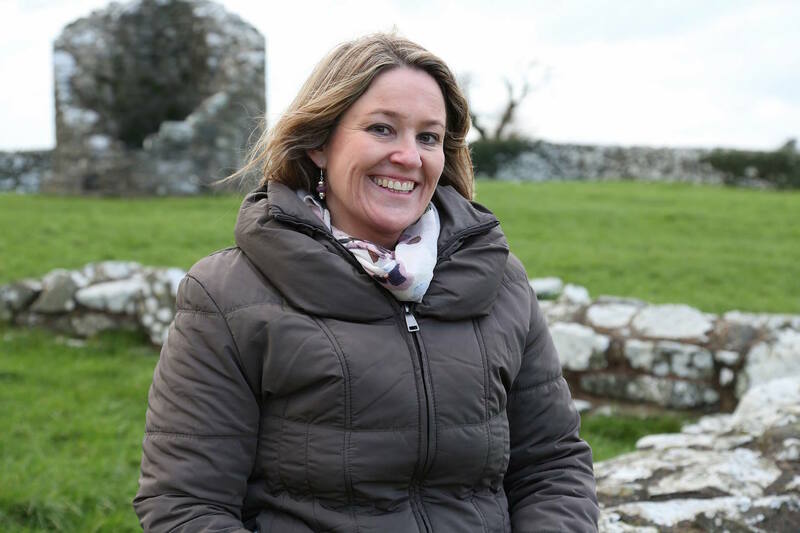 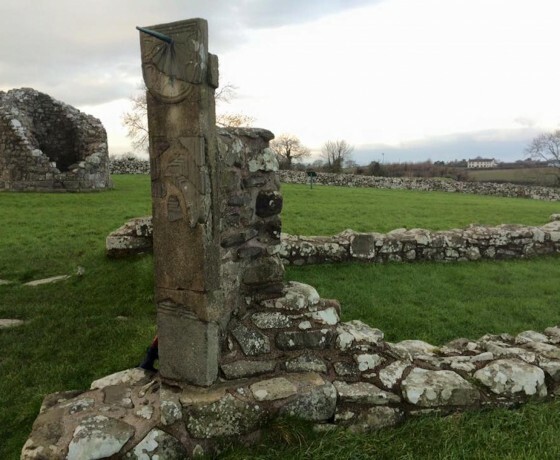 Not only is the Abbey renowned because of it’s founder, Comgall, but also for former monks, Saints, Columbanus and St Gall. 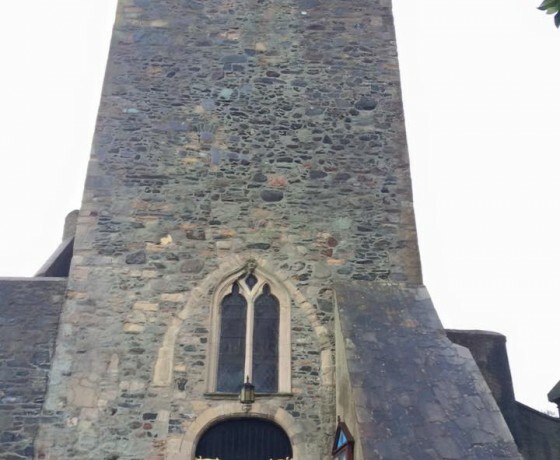 These men would go off to Continental Europe in 590 AD and found some of Europe’s most famous monasteries at Luxiell (France), St Gallen (Switzerland) and Bobbio (Italy). 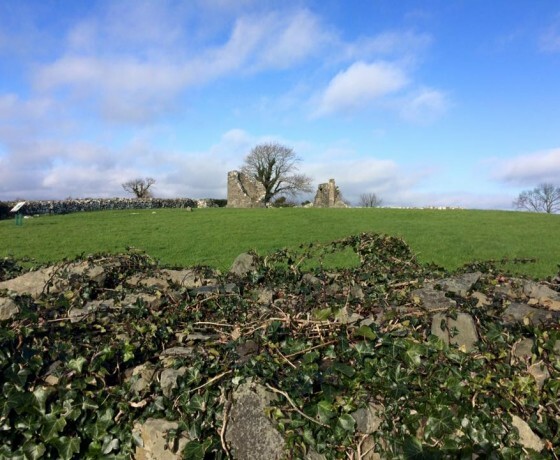 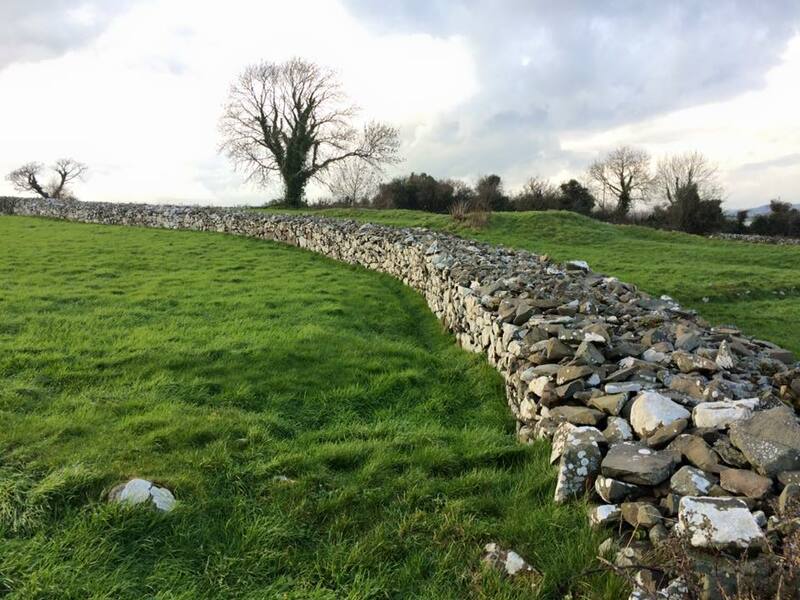 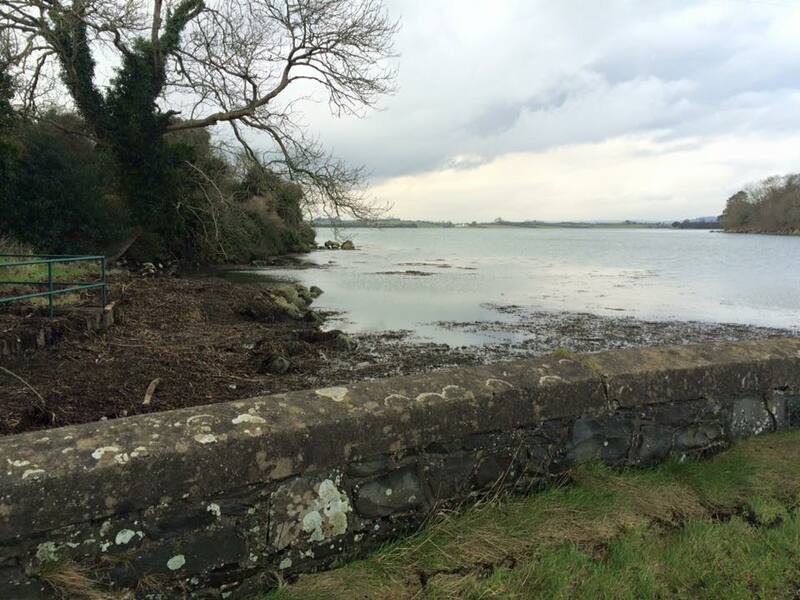 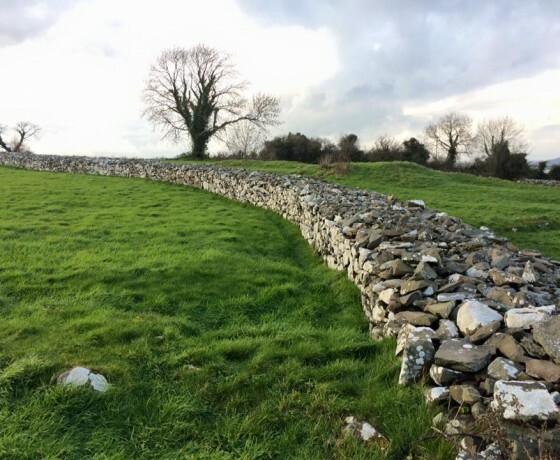 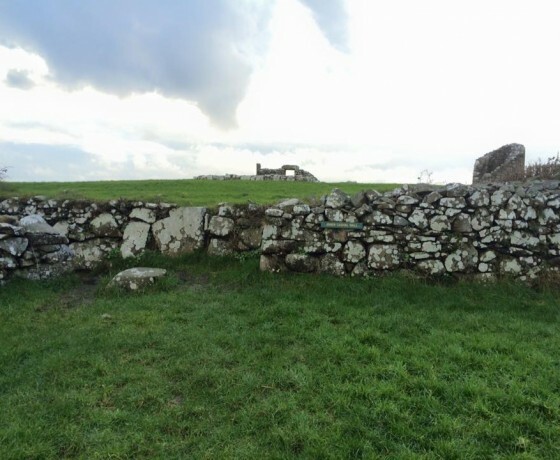 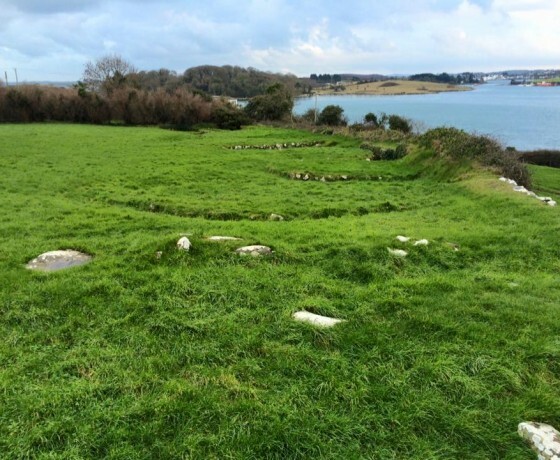 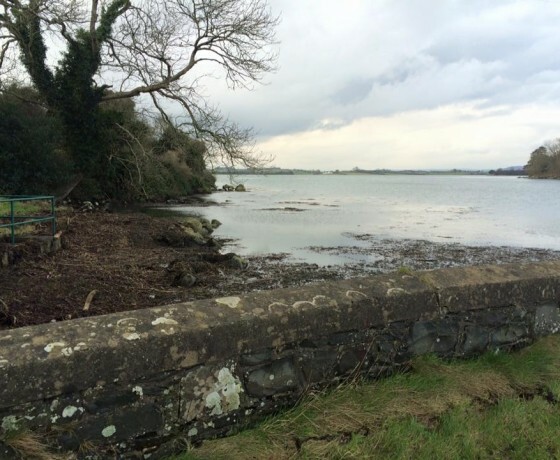 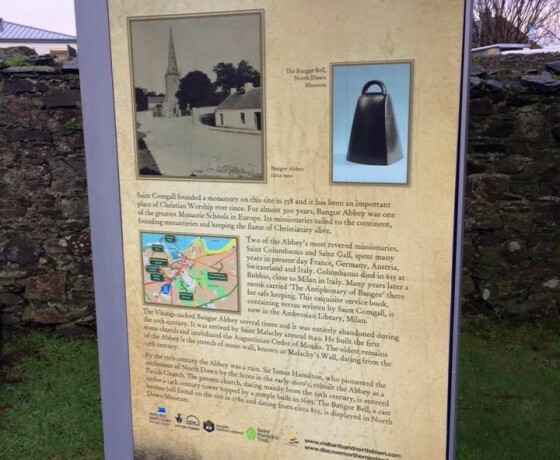 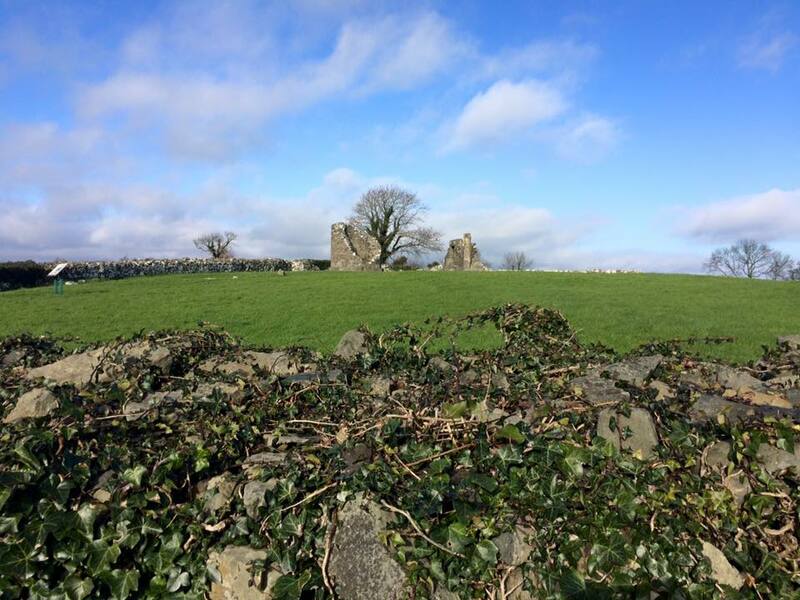 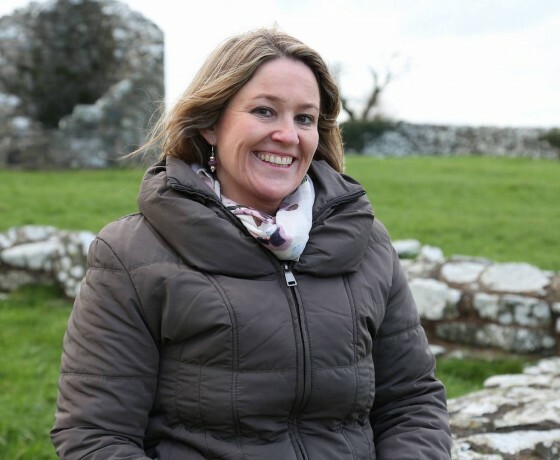 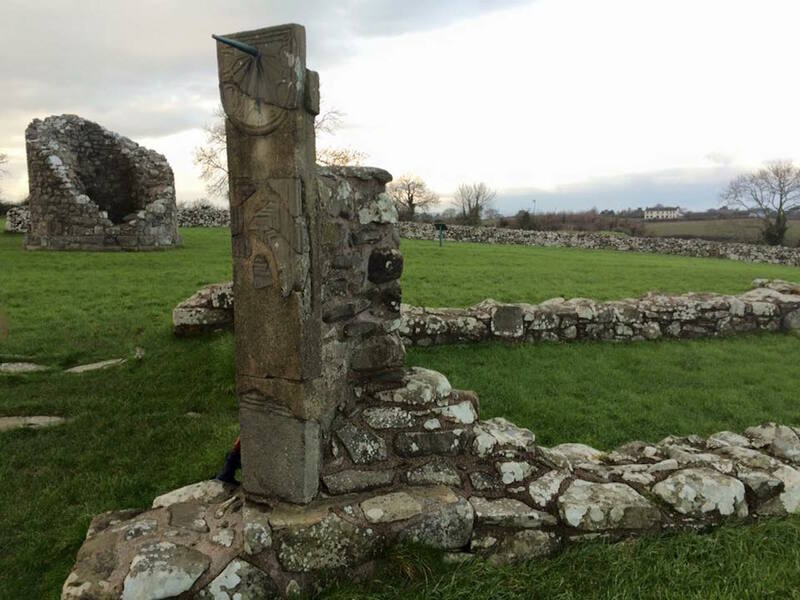 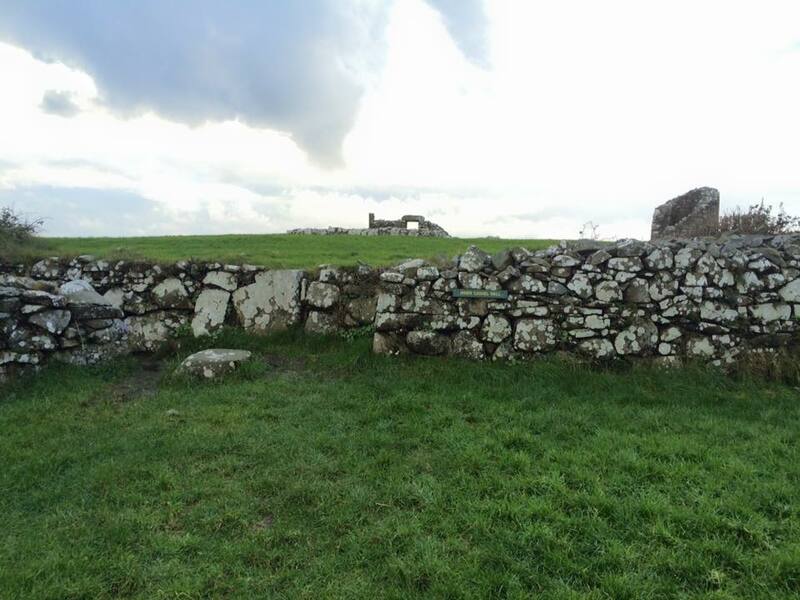 The monastic settlement at Nendrum on Mahee Island in Strangford Lough was believed to have been established by St Mochaoi (better known as Coalán) in the 5th Century AD.